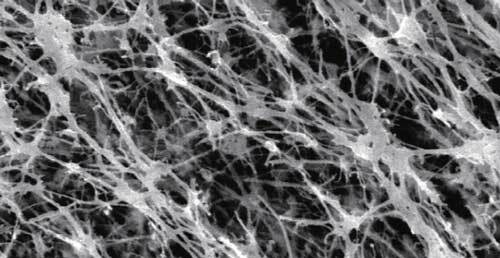 Zero dust mite penetration as tested by Taiwan TTRI Lab. 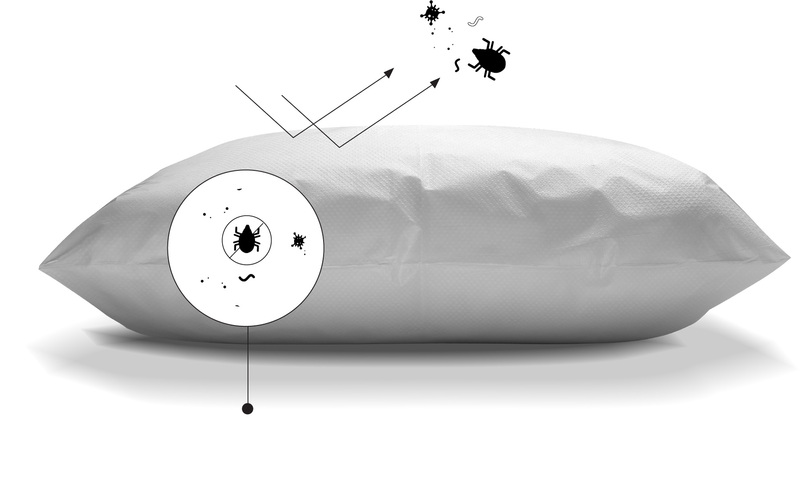 Block human dander from falling into the pillow, cutting off the primary source of food for dust mites. Physical based hole size, bi-directional blocking dust mites and germs. Blocking the entry of human and animal dander and germs. The primary source of food for dust mites is human dander. :dc dustmite blocks dander from falling into pillow to cut off the source of food of dust mites. Physical based hole size can block dustmites. No chemicals substance, simple and no extra burden. 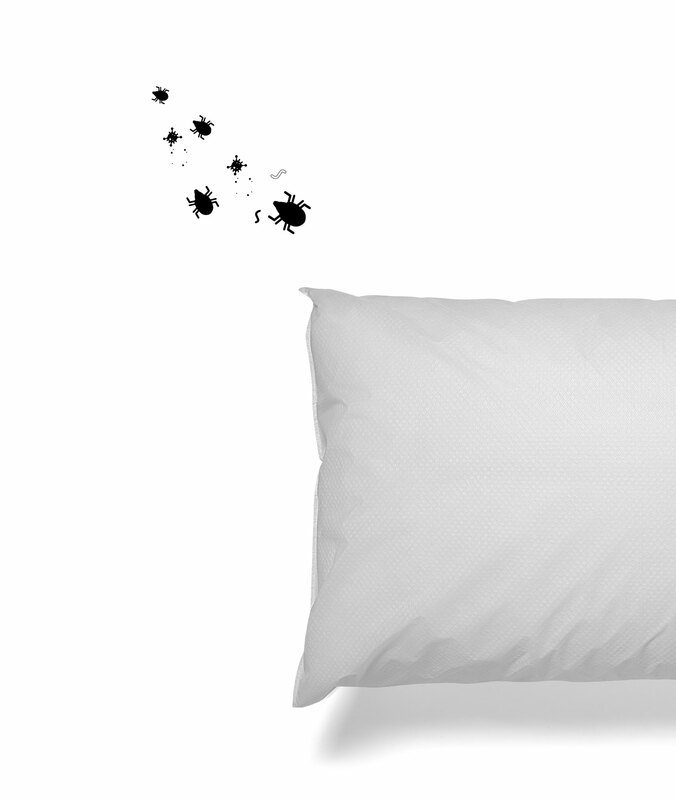 A pillow being used for more than 6 months may contain millions of dust mites, which means sleeping with dust mites and germs everynight. The primary source of food for dust mites is human dander. It is like feeding pets if human dander is not effectively blocked. Isolating dustmites, no more allergens and runny nose. No chemical substance, physical based anti-dust-mite, peace of mind. Excellent air permeability, sleeping well without stuffiness. Physical concept for preventing dust mites, no chemical sustance, simple and no extra burden. Zero-penetration as tested by TTRI lab. Dustmite is much smaller than the visual size of unaided naked eye. Please seal :dc dustmite out thoroughly, otherwise dust mites may come out from the pinhole or zipper to affect your sleep and breath . Remove dc dustmite out from the package and make sure that the opening side is with adhesive tape. Insert pillow into :dc dustmite out. Remove a small section of the release liner of adhesive tape and seal the opening side tightly . Tear the tape part by part, and tape the membrane part by part. The glue tape is Pressure sensitive adhesive, that after press it after tape it, to make sure it tape tightly. The real effective Dust mite and germs proof pillow protector! 1. Is :dc Dustmite Out pillow protector washable? No. 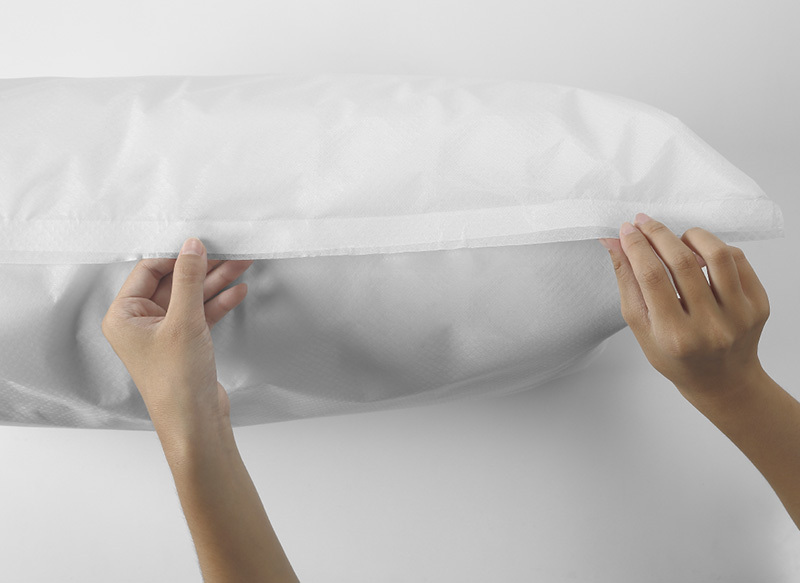 Unlike traditional pillows of which dust mites coming out from the pinholes and zipper, :dc pillow protector is 100% sealed therefore not washable. 2. Will the protection of :dc Dustmit Out deteriorate over time? How long is its lifespan? :dc Dustmit Out is able to block dustmites and germs for it is in physical pours size. As long as the film is not be damaged, it is still functional. However, we suggest you to replace it with a new one every 4 or 5 months. 3. Why :dc Dustmite Out can block dustmites and germs? :dc Dustmit Out is able to block dustmites and germs for it is in physical pours size. The pour size of :dc Dustmit Out is around PM0.1, while the normal size of dustmits is about PM 10 and the normal size of germs is around PM3. :dc Dustmiut Out's smaller pours size allows it to block dustmits and germs. 4. How to seal the pillow protector? 5. Since the pillow protector is not washable, will dustmits stay or grow on it? Pillow protector prevents dustmits inside the pillow from coming out, therefore should cover the the pillow and pillow protector with with fabric/cotton pillow case. 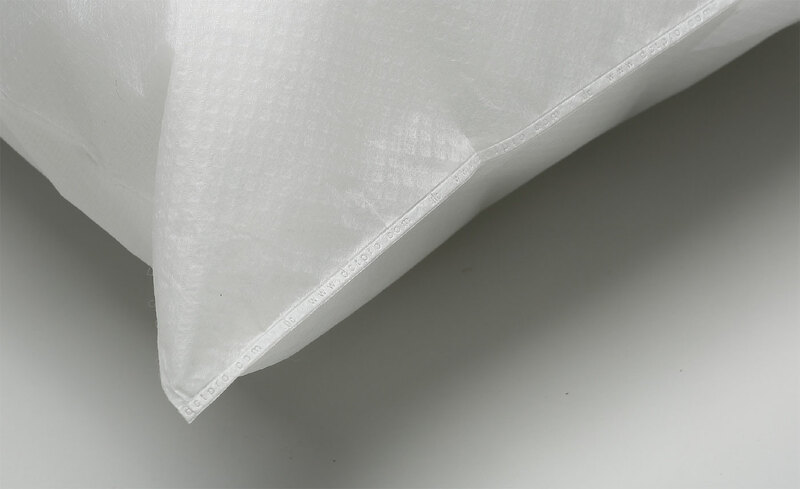 We recommend you to exchange or wash the pillow case frequently to prevent dustmits from staying or growing on it. 6. 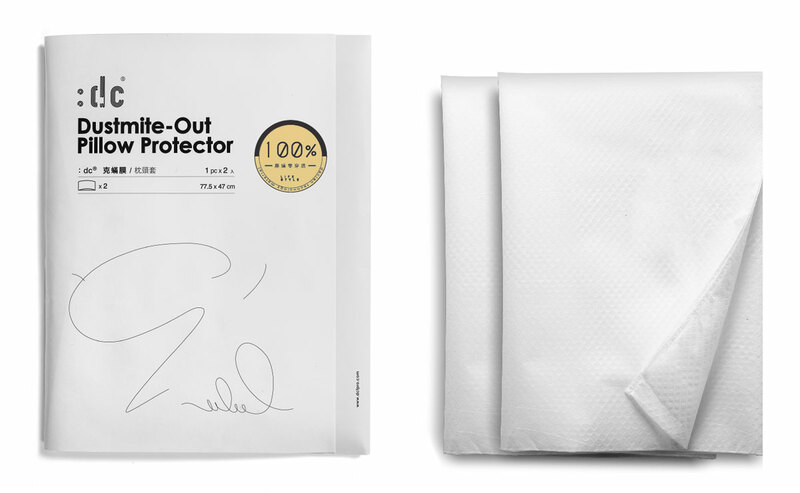 Can the pillow protectors be used to cover children's pillows? Yes. 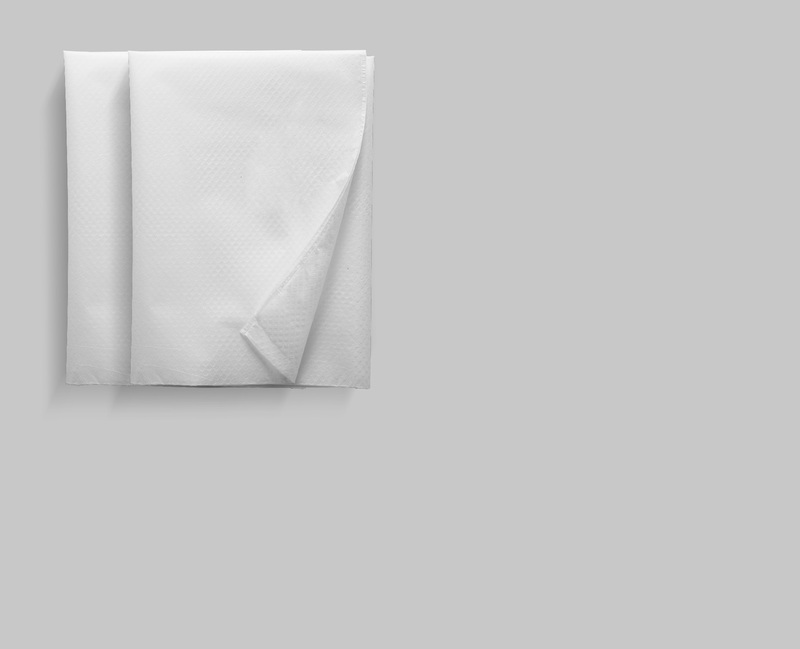 Once the pillow protector is fully sealed, please fold back the additional part and insert the pillow with pillow protector into a pillowcase.